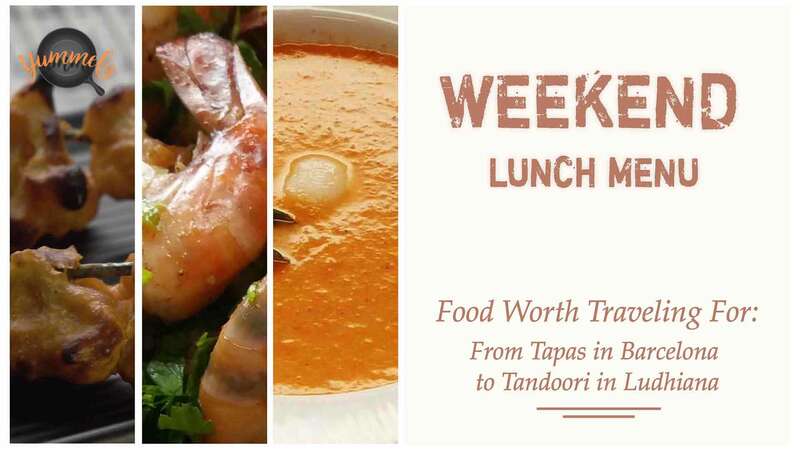 Let Yummefy help plan your lunches this weekend with delicious food!! 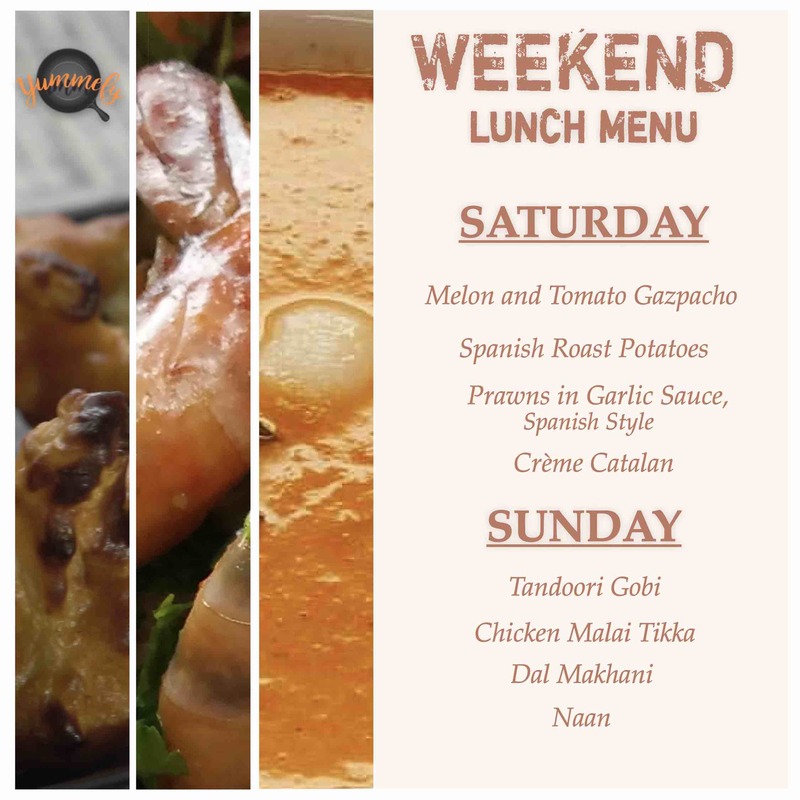 We suggest making Saturday a Spanish Tapas day and Sunday filled with Tandoori from Ludhiana. Let your tastebuds travel, Bon Appétit! !